We’ve got some new stuff for you to play with! The dance for this week is an easy two hand that’s good for formal dances as well as more energetic ceili’s. You can dance it straight with as much decorum as you like, or raise the energy level up a few notches and give yourself a dancing workout. There’s a new feature in town! You can now tag dances as one of your ‘favorites.’ when you’re viewing the dance either in full or crib views. Whenever you tag a dance as a favorite, using the new star icon next to the dance name, it’s added to a private collection called, appropriately, Favorites. This collection is viewable only by you unless you share it with someone using the private link you’ll see when viewing your Favorites collection. Most of the time you’ll likely just want to keep it private. Your Favorite collection will always show up first in your collection lists and will be used for several upcoming features. It also provides a way for you to very quickly get to the dances that are most important to you through the new Favorites menu link. In the near future you’ll be able to enable notifications so that DanceMinder will tell you any time one of your favorite dances change. This will include minor editing changes as well as when videos or comments are added or changed for one of your favorite dances. Before that, we’ll be implementing a messaging system so that you’ll be able to choose between email notifications or web site notifications similar to what you may be used to in Facebook. For the moment run over to DanceMinder, log in and start adding your favorite dances! If you run into any problems please let us know through the contact page. 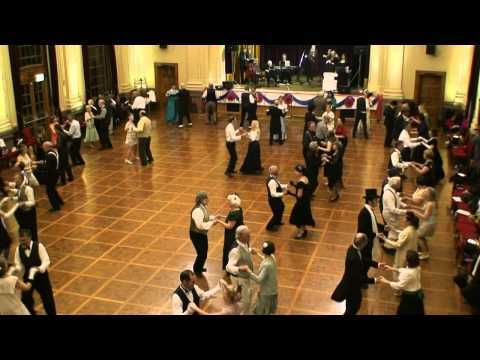 The latest dance is an Irish set from Clare that’s based on the Caledonian Set. The West Clare Caledonian Set is a set where everyone dances all the time and it can be done with any number of couples. Just be careful your set doesn’t get so large that you can’t house! It’s add some dances day! The latest dance to be added to DanceMinder is the Tory Island Lancers. On the site you’ll find the full notes, music and video links. If you have any additional video links please let us know! 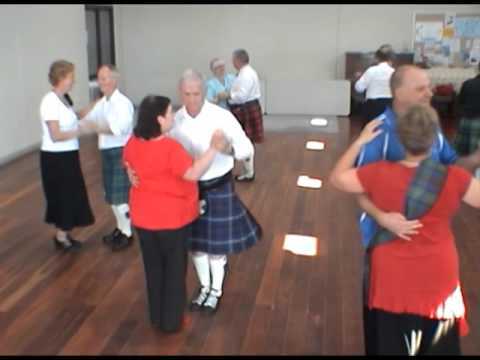 The Dance Of The Week for this week is a fun Irish ceili dance that can be danced with any number of couples and is most fun when you can fill a room with dancers. The Bonfire Dance is one of the 30 dances found in Ar Rince Foirne. Click through for notes and video. In addition to the back-end simplification for adding Contra dances (which has resulted in even more being added in the last few days) we’ve made some additions to the search capability in DanceMinder. You can now search on the Fun and Difficulty ratings for a dance. Select what you are interested in from one or more of the drop down controls and DanceMinder will return dances with the rating you’ve selected. Keep in mind that DanceMinder will return a combination of all the filters that have been applied. If you need to start fresh, just click on the Reset filters link. If a dance doesn’t show up based on the difficulty or fun rating you’ve chosen that means that the dance either hasn’t been rated, or there haven’t been enough ratings given. You might need to get out there and do some rating of your own! After St. Patrick’s season has concluded, we’ll make another modification to this search so that any dance rated higher than or equal to the level you’ve chose will show up in the results. For now, it’s just equal to. Text search has been expanded to include the figure and movement descriptions so that you’ll now see many more hits when searching on things like “christmas” or other words that typically only appear in the movement titles or descriptions. The dance of the week for this week is the Listowel Stitches by Susan Harrison. It’s a combination of movements from several standard ceili dances which was first taught at the 2013 O’Flaherty Irish Music Youth Camp and named by Lillian O’Flaherty. Click through for notes.